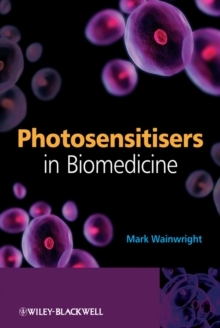 Photosensitisers in Biomedicine offers clear and comprehensive coverage of the many different photosensitiser types, including information on their many applications that now extend beyond anticancer therapy. These applications now include photoantimicrobial treatments not only in microbial disease, but also in the microbial resistance to conventional drugs, which is circumvented by photomicrobial action. The application of photoantimicrobials in biological fluids is also of considerable importance in the current era of HIV and is discussed in the book. This text offers the most up-to-date coverage of photodynamic therapy including information on how photosensitisers have evolved within the field of cancer therapy and more recently antimicrobial research. There are few books on the market that take the approach of this text, as many are either conference based or focus on the chemistry of photosensitisers. Photosensitisers in Biomedicine is clearly defined into three distinct parts beginning with a clear introduction to the various types of photosensitisers. 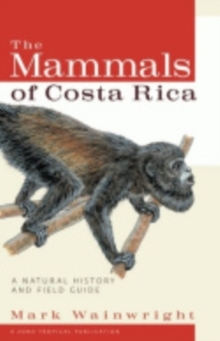 The book then moves on to discuss the chemistry of photosensitisers and closes with their numerous applications, for example, photodynamic therapy, photodiagnosis, photodynamic antimicrobial chemotherapy (PACT) and other non-oncological applications such as optical, arterial plaques and stents.